Hi ! 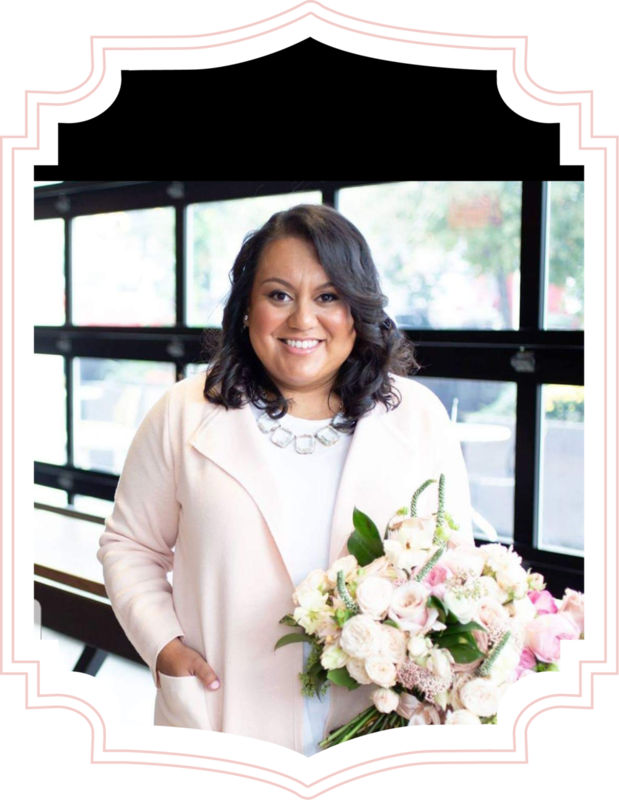 I’m Veronica and I am the owner and lead designer of Pretty Petals. I always enjoyed working with flowers as a hobby and very quickly discovered floral design was my passion. My obsession with flowers and my love of life's celebrations helps me create beautiful designs that showcase your style. As a Northern Virginia native, I love the history and beauty that this area has to offer! Pretty Petals came from a passion I didn’t know I had until I had it and I couldn’t imagine doing anything else! I truly believe my work is more than just flowers; I’m responsible for helping create a memory of some of life’s greatest celebrations... and that’s why I love it so much! From today until your day, I’m here for the journey!